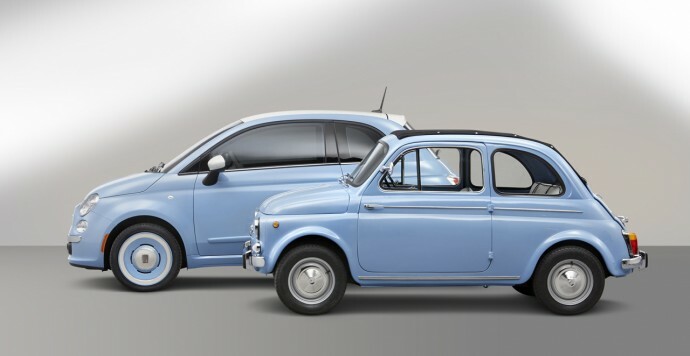 The original Fiat Cinquecento (aka Nuova 500) is one of the most iconic cars in the motoring history. 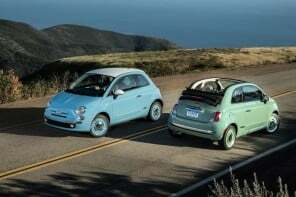 Along with the VW Beetle and Mini, the cute little car heralded a new generation of affordable vehicles for the masses. 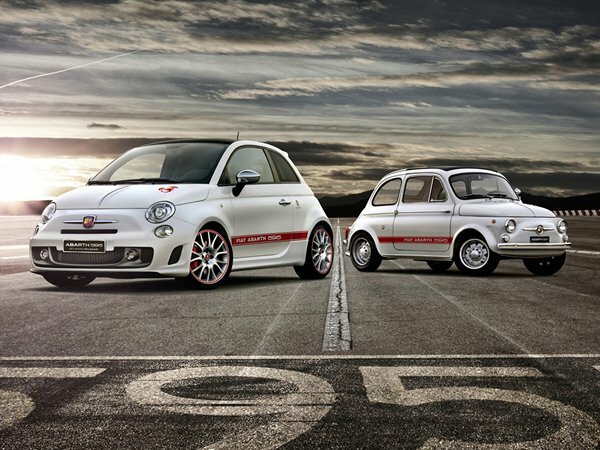 It has been 57 years since the Nuova 500 made its debut back in 1957 and the Italian marquee has come up with a special edition based on its base model of 2014 Fiat 500 to pay tribute to the iconic original 500. 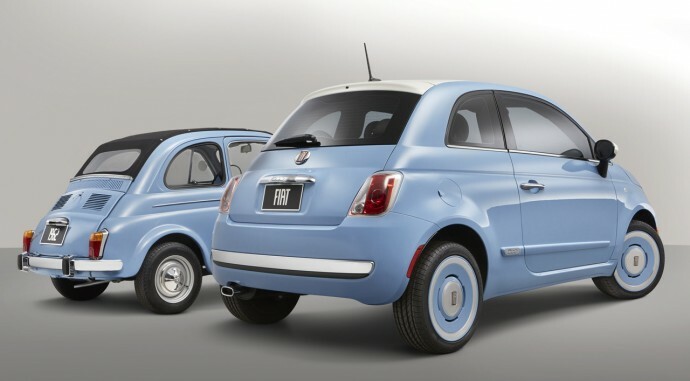 The ‘1957 Edition’ Fiat 500 will make its debut at the upcoming Los Angeles Motor Show. 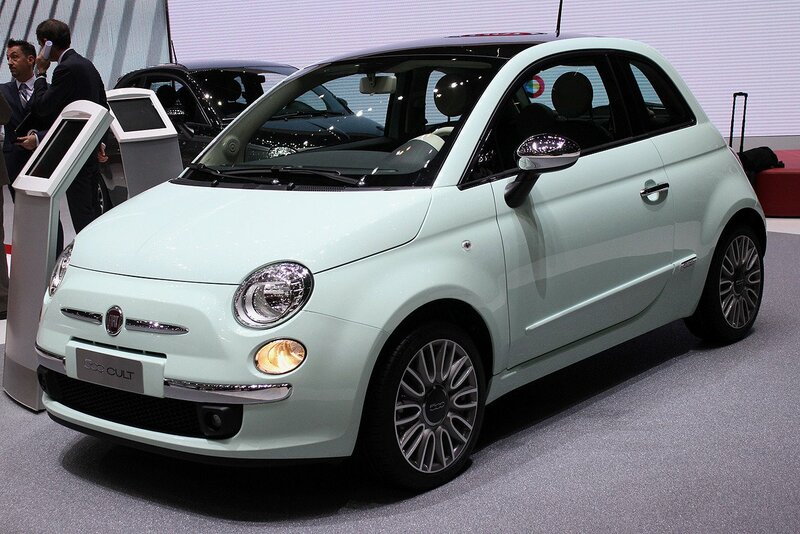 The 1957 Edition’ retro-styling is inspired from the original Cinquecento and will be sold in three different classic colors: Bianco (white), Verde Chiaro (light green) and Celeste (celestial blue). 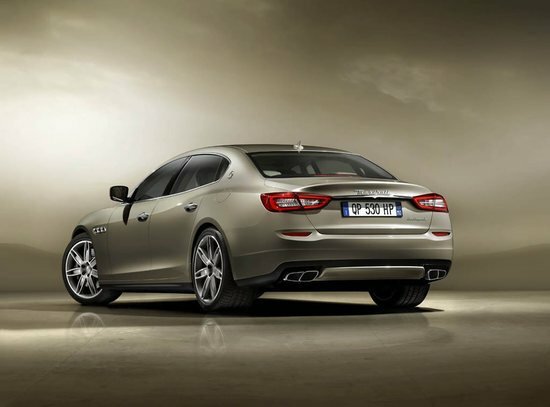 The car also comes loaded with features like Bianco roof, a sport-tuned suspension and exclusive 16-inch wheels with all-season performance tires. 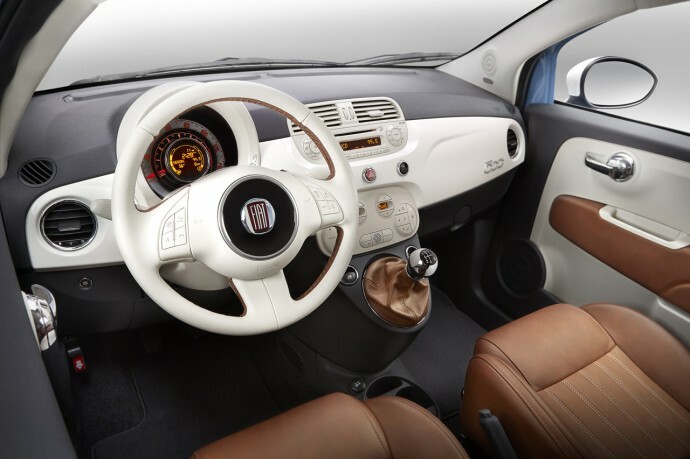 On the inside, it features Marrone (brown) leather seats, premium audio system and leather-wrapped steering wheel. 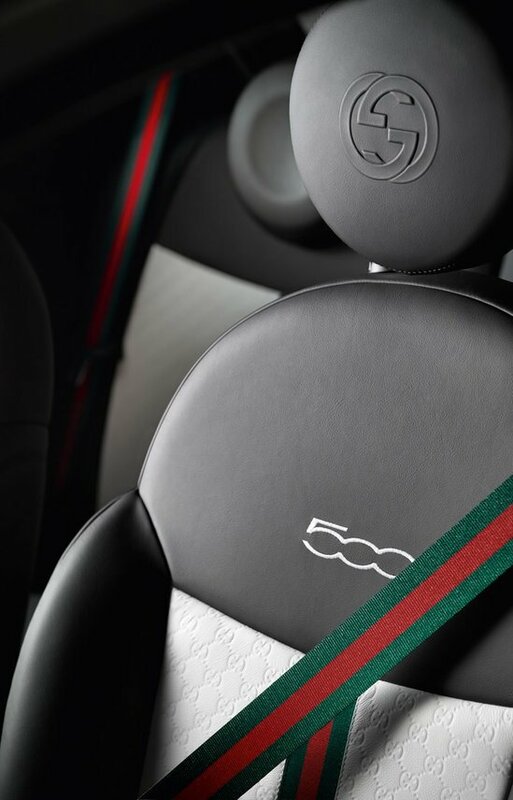 The buyers will also get a unique key fob with a Marrone casing and Avorio-painted “1957” graphic along with the special edition. 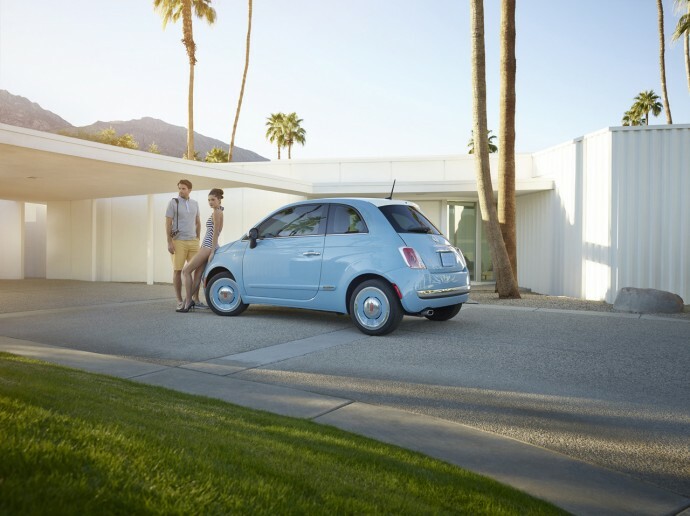 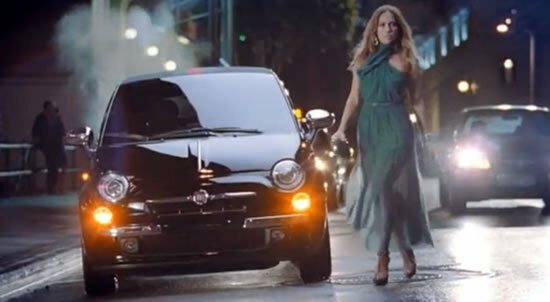 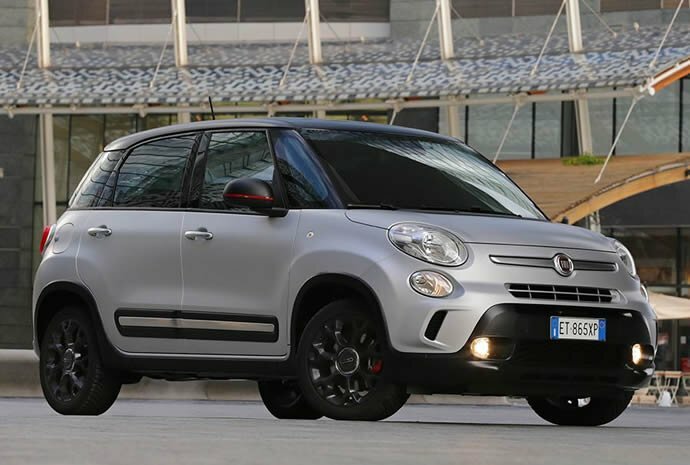 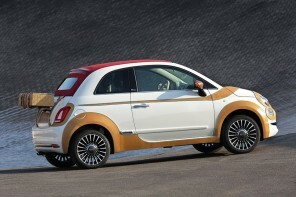 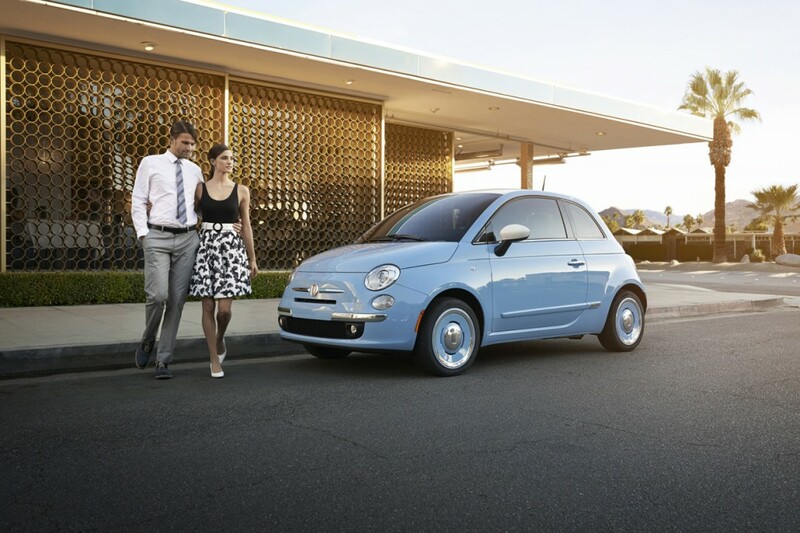 The most eye-catching feature of the special edition Fiat 500 is the retro-styled 16-inch wheels. 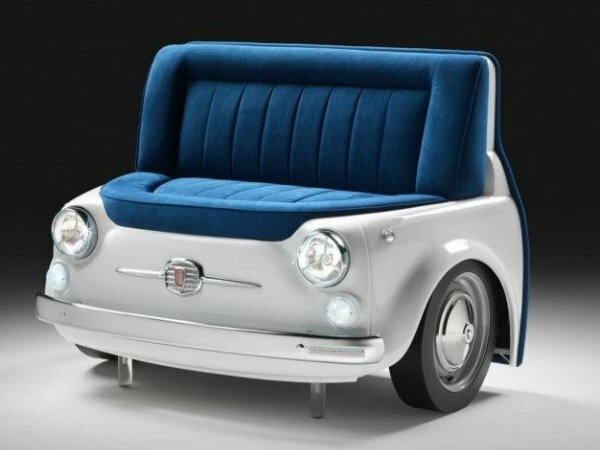 Mechanically the car is same as the 2014 Fiat 500 Lounge model with a 1.4-liter MultiAir engine which produces 101 horsepower. 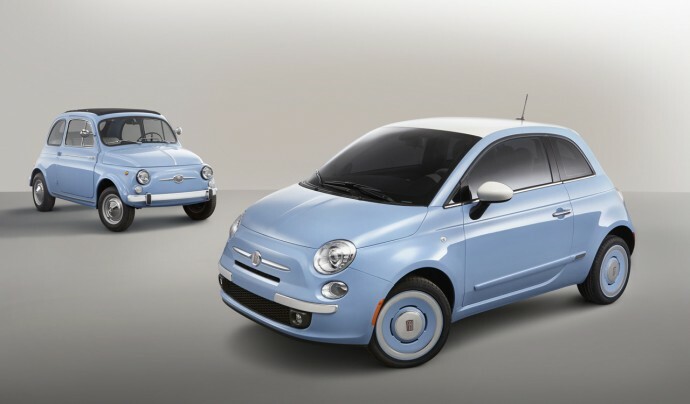 The pricing has not been unveiled yet but it’ll reach the Fait showrooms by spring 2014.